By Karen Seccombe & Kim Hoffman. 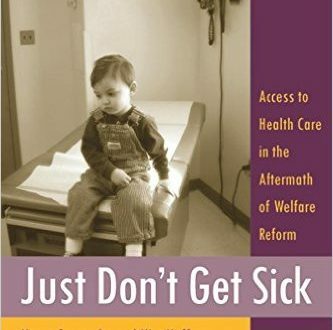 Drawing upon statistical data and in-depth interviews with over five hundred families in Oregon, assesses the ways in which welfare reform affects the well-being of adults and children who leave the program for work. Read more.